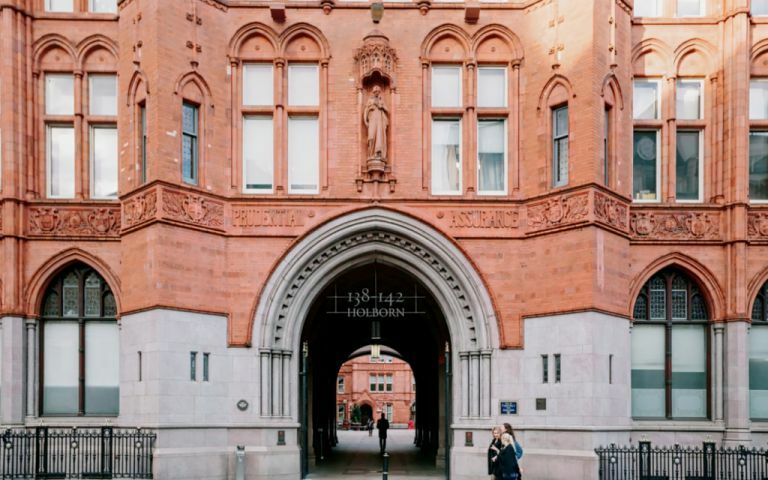 Office space within a Grade II listed Victorian building in Holborn. The offices boast a contemporary interior design and benefit from high speed broadband, furniture and an onsite community manager. There are plenty of breakout spaces and lounges in which to work or relax in, for more formal occasions meeting rooms can be hired. Kitchen facilities with micro-roasted coffee and purified water are available as well as a manned reception area. Weekly networking events are organised and hosted for clients to attend. Office space located within walking distance of Chancery Lane Tube station. These offices in Holborn offer a range of prices depending upon your exact requirements. Contact us now and we will help find the best price for you, based on your individual needs. Easy Offices Where is the nearest place to get lunch near Holborn? Easy Offices Where is the nearest public gym to Holborn? Easy Offices Where is the nearest car park to Holborn? Easy Offices Where is the nearest coffee shop to Holborn?